Energetic Star Ram’s latest release Hyper satellite rights have been sold out for a whopping 6.3 crores, and Zee Telugu channel have bagged the rights. This is one of the highest in Ram’s film career. 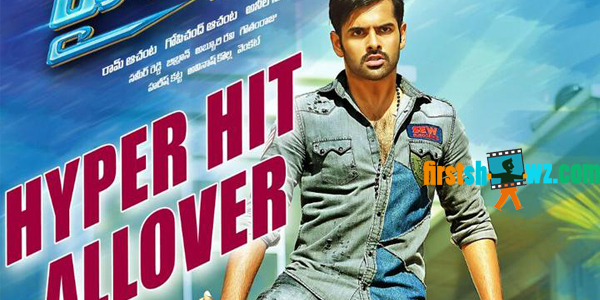 Hyper is directed by Santhosh Srinivas who has earlier scored a hit with Ram’s Kandireega. The censor formalities have been completed and the movie is scheduled for a release on 30th September.